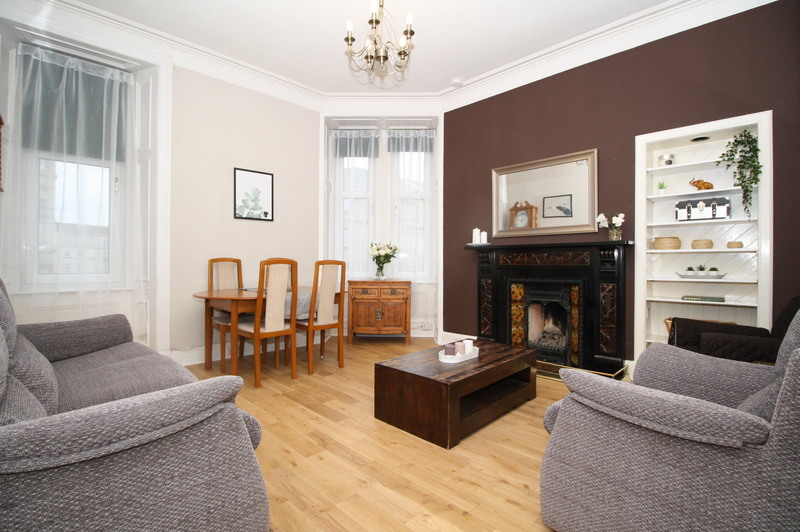 This superbly presented 2-bedroom property forms part of a traditional Edinburgh tenement building dating back to the late 1880s. The area is exceptionally well served by a range of local shops including cafes, hairdressers, grocers and various other retailers. Within a comfortable walk are national supermarket operators including ALDI, Sainsbury and Lidl, with a 24-hour ASDA and the recently completed West Edinburgh Retail park only slightly further on. The property benefits from excellent transport links. Being located off of Gorgie Road, first-rate bus links to central Edinburgh and the rest of the city are readily available. 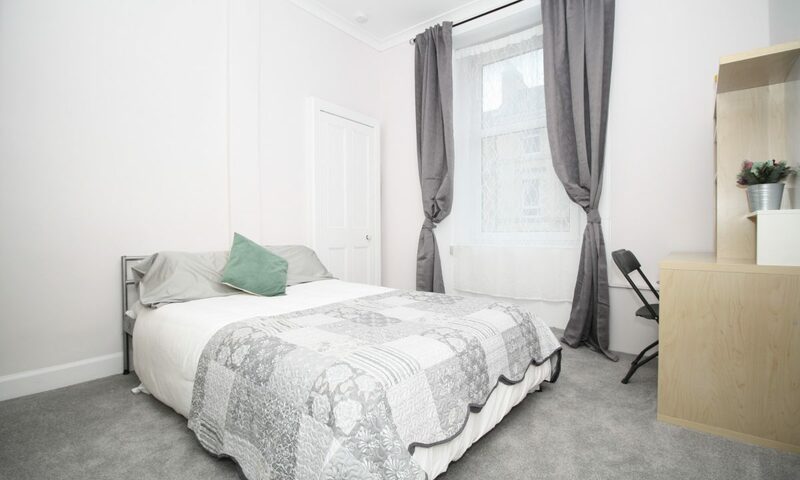 The property is also within walking distance of Haymarket railway station and the location is ideal for anyone working in the city centre; or at the Gyle, Gogar or Edinburgh Airport. From a leisure perspective, Gorgie benefits from four national gym franchises, including Nuffield Health, Pure Gym and LIFT. The nearby Fountainpark development also offers a range of pursuits including ten pin bowling and a multiplex cinema, plus a plethora of restaurants. Scotland’s national rugby stadium Murrayfield is on hand, as are extensive gardens and outdoor space at Saughton Park and Roseburn. Open viewing is available on Sundays between 2pm and 4pm. Outwith these times, viewing may be available by appointment, please contact our office on 0131 510 8740 or email info@mattac.legal and we will be happy to arrange a suitable time for you. Hall: Spacious entrance hall with storage cupboards and solid wood flooring. Lounge / Diner: (4.1m x 3.7m) Fantastic focal-point room on the apex of the building offering double aspect, great period features including carefully restored fireplace and cornice, as well as solid wood flooring. 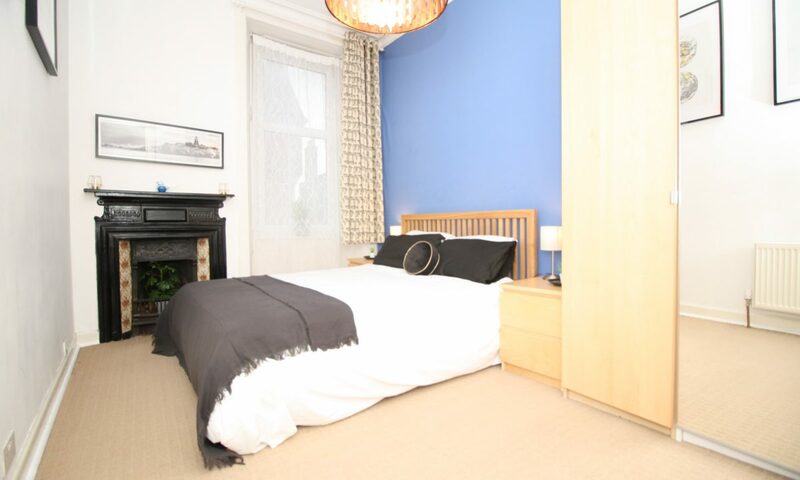 Bedroom 1: (3.9m x 3.6m) Spacious double bedroom with carpet flooring, large uPVC double glazed window and GCH radiator. The owners are leaving designer floor to ceiling mirrored wardrobes. Bedroom 2: (4.1m x 2.7m) Another well-proportioned double bedroom, again benefiting from uPVC double glazed unit, GCH radiator and carpet flooring. 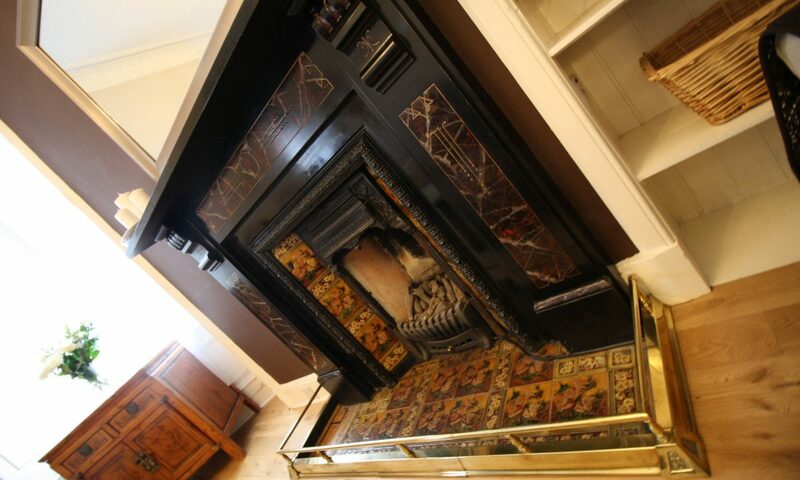 The room also offers a second restored original fireplace. 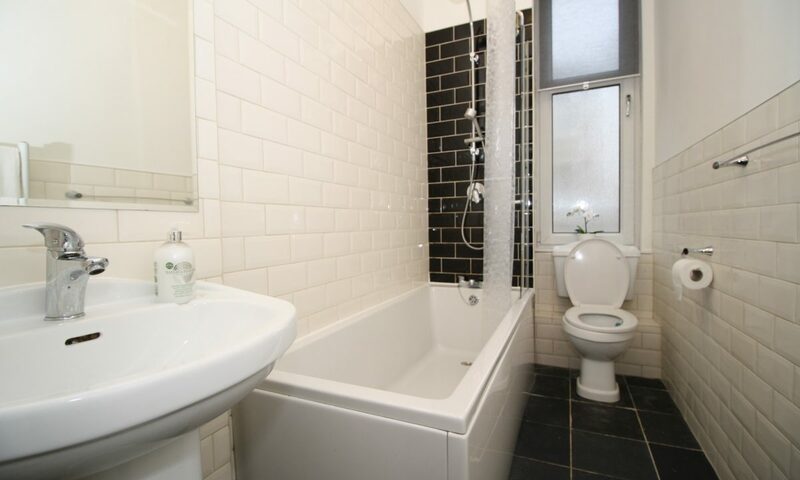 Bathroom: Large family bathroom with white three-piece suite, chrome shower over the bath and heated chrome towel rail. Unique storage and designer tiling complete the chic look of the room. Study: Located off the hallway, this useful room is fitted with extensive shelving and desk space and provides additional storage or scope for a home office. Additionally, the property benefits from double glazing and full gas central heating, operated via recently installed combi boiler. Both the kitchen and bathroom have been fitted recently and the decoration throughout has been finished to the highest possible standards. 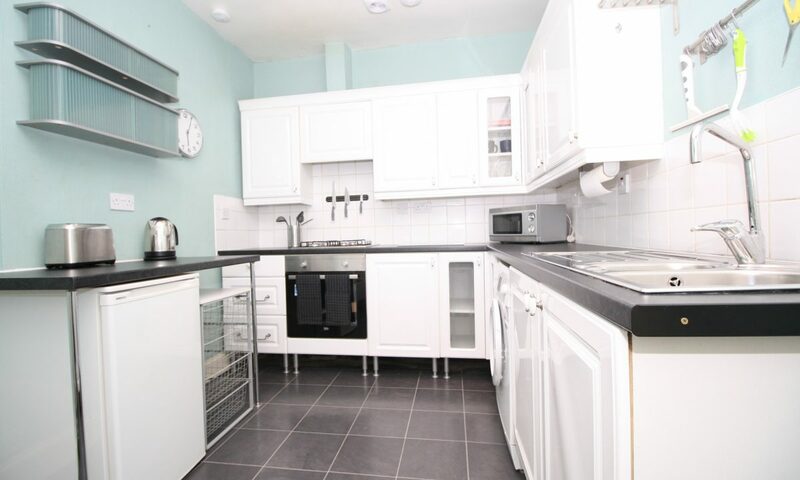 The property is presented in a condition which is compliant with current regulations for rental properties. There are no property factors applicable. As per the Scottish Assessors Website (www.saa.gov.uk) the property is shown to be in band C for council tax in the current year. The property is rated C for energy efficiency and D for environmental impact.